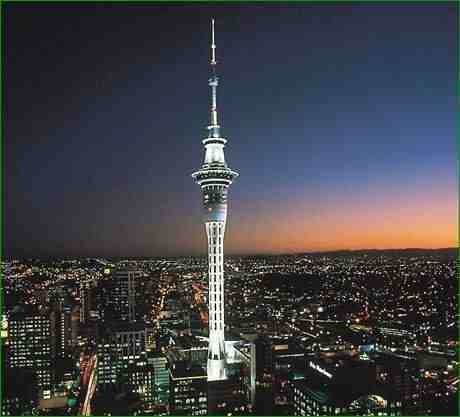 A great time up in Auckland over the last few days, making steady progress. I met with several people, and managed to secure another major location in Ponsonby. Also a good friend of mine, Mark Pierson, brokered an introduction to an extremely helpful and inspirational Ponsonby businessman, who was full of enthusiasm for the project. As a result, we have secured a production office and shoot base, been offered links with the local business community, and introductions to potential investors. If it takes a village to raise a child, it takes a city to make a film! So much of the process relies on relationships and networks, with everyone bringing their own energy to the project and working together to realise a dream.